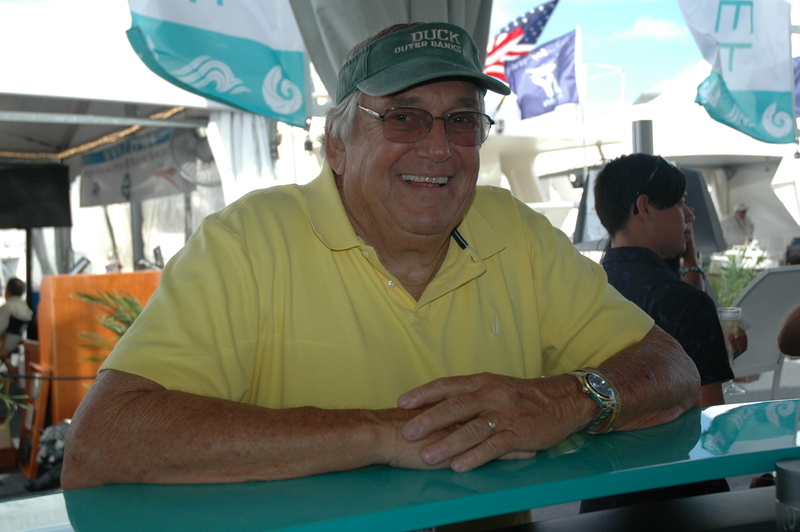 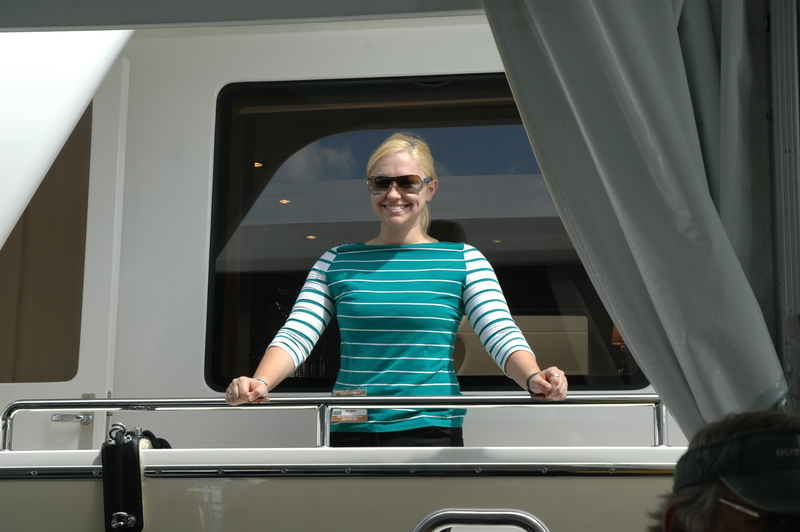 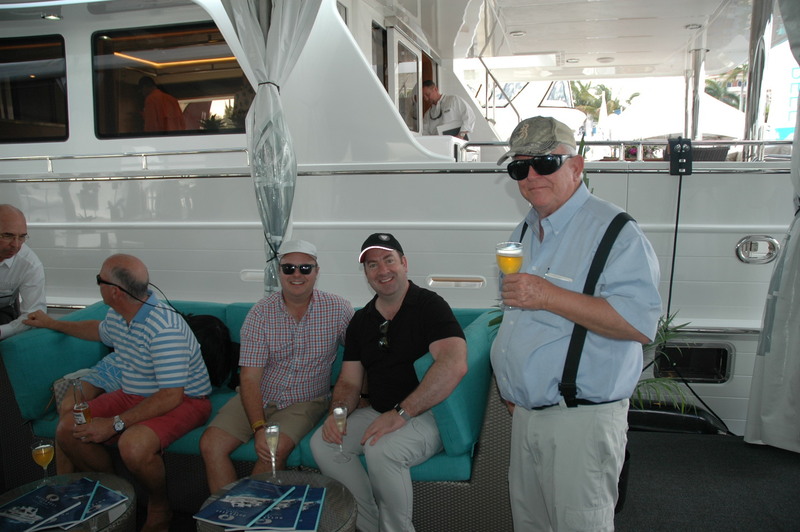 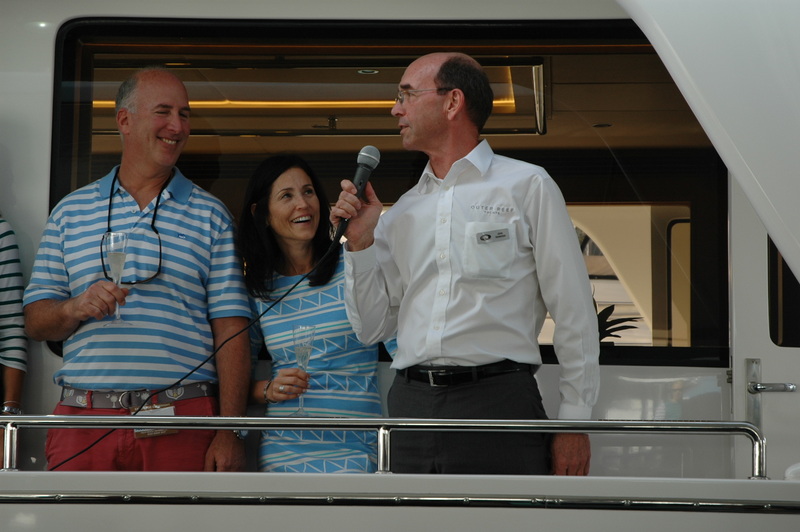 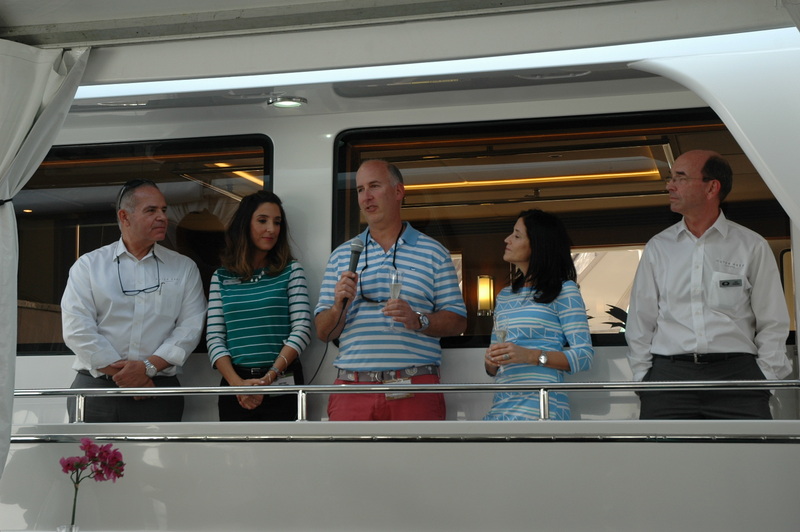 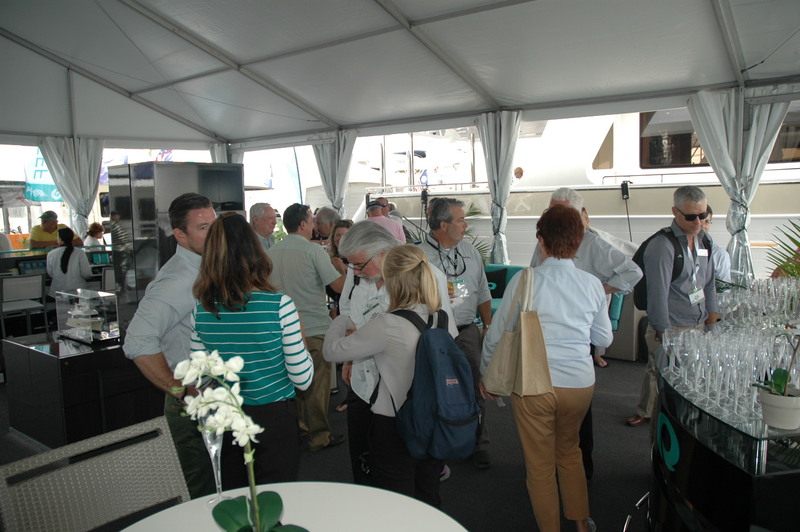 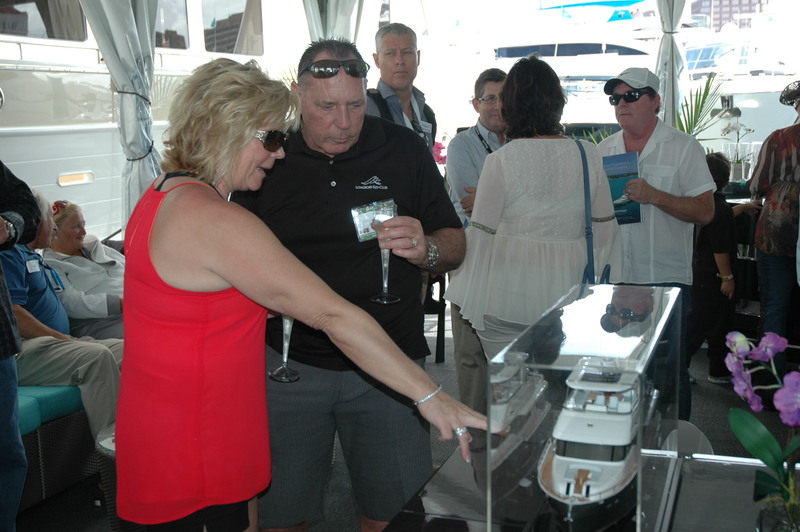 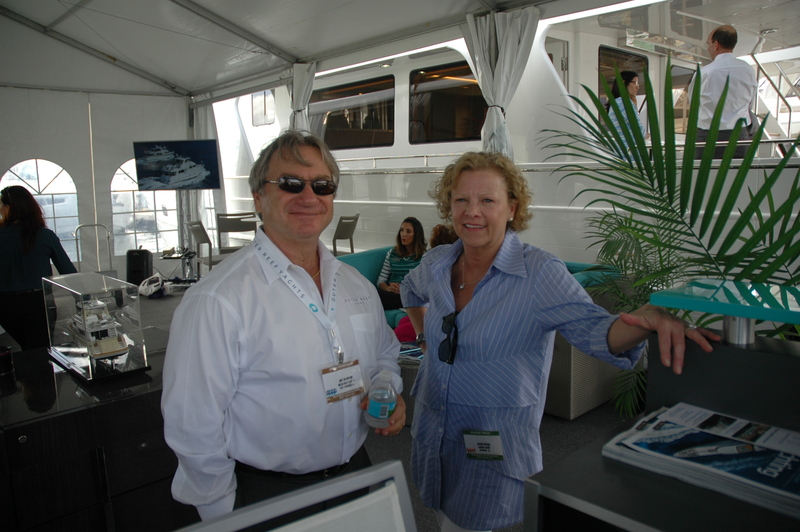 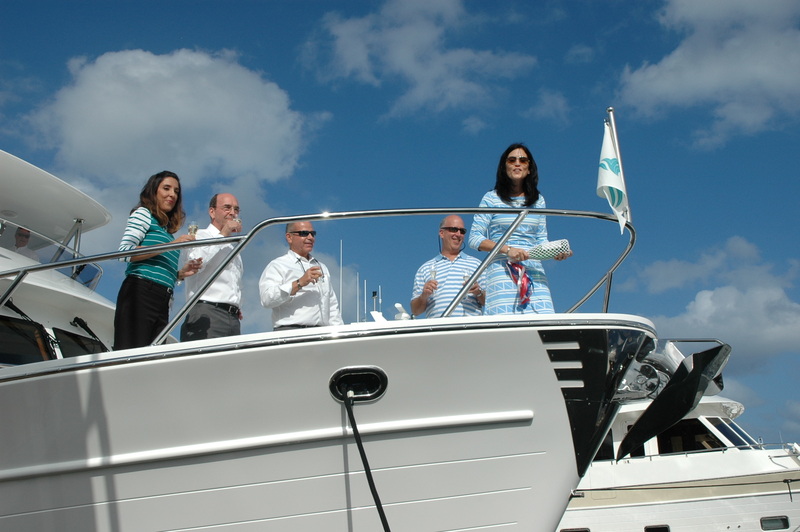 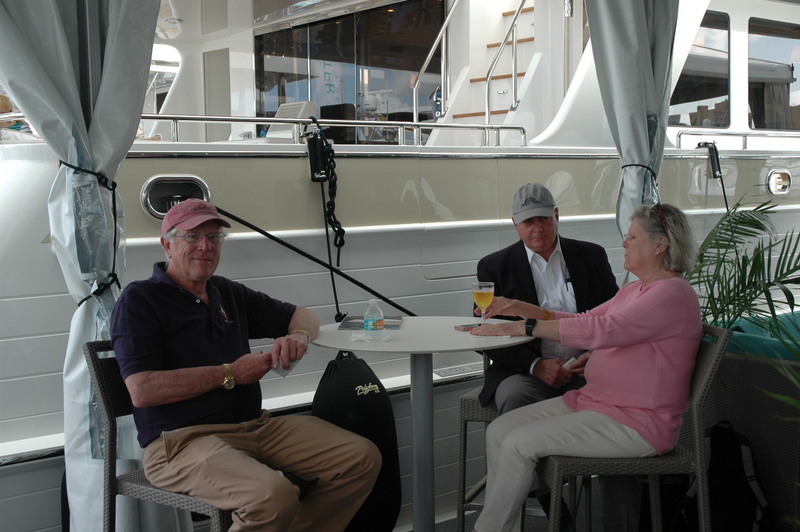 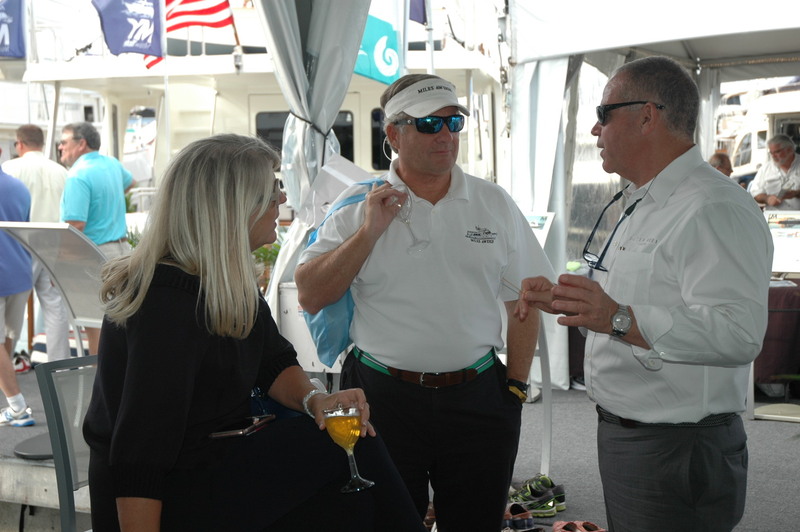 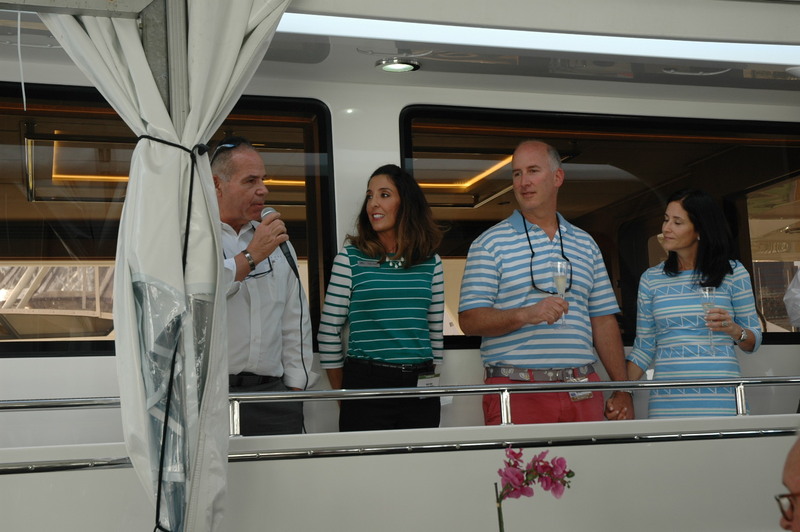 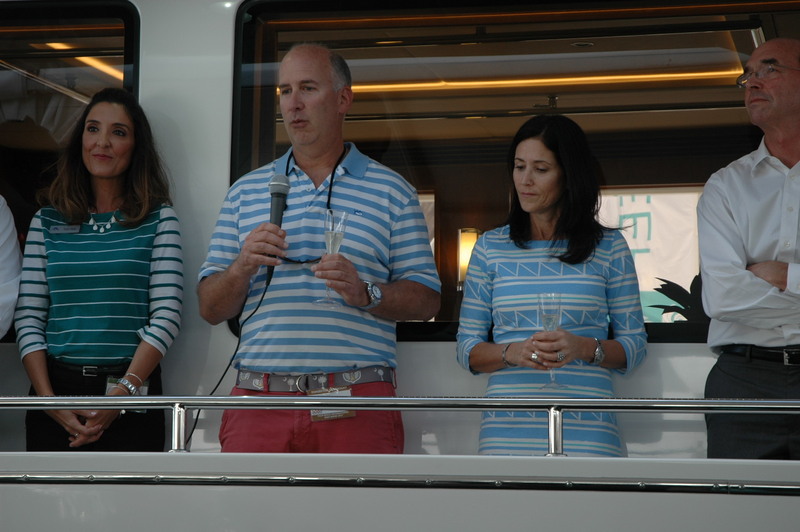 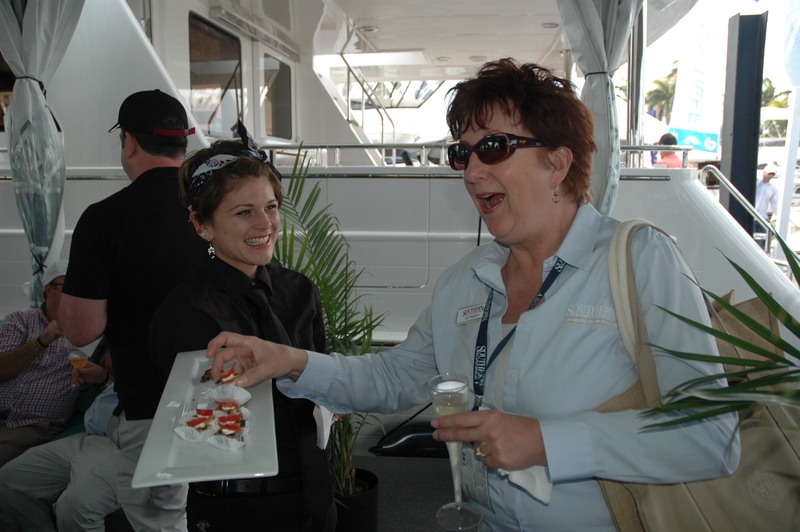 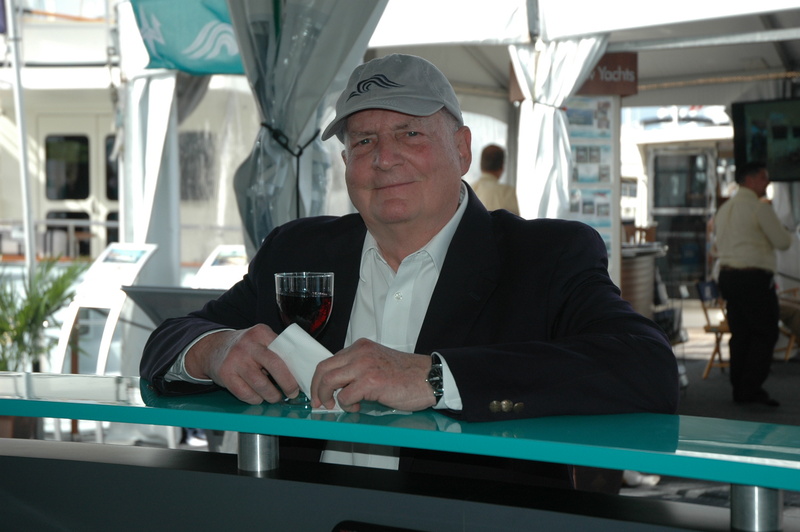 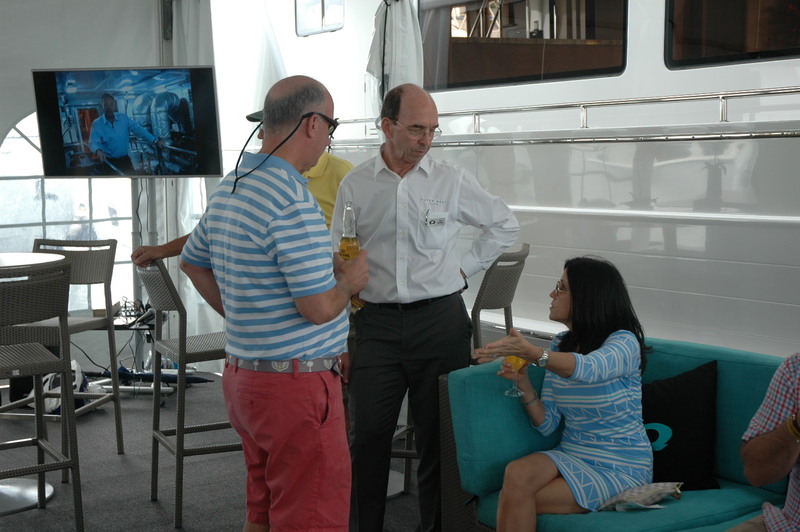 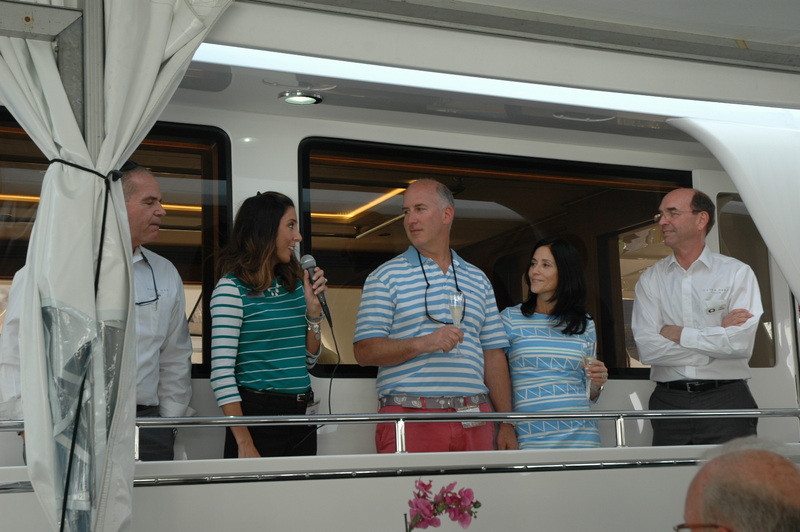 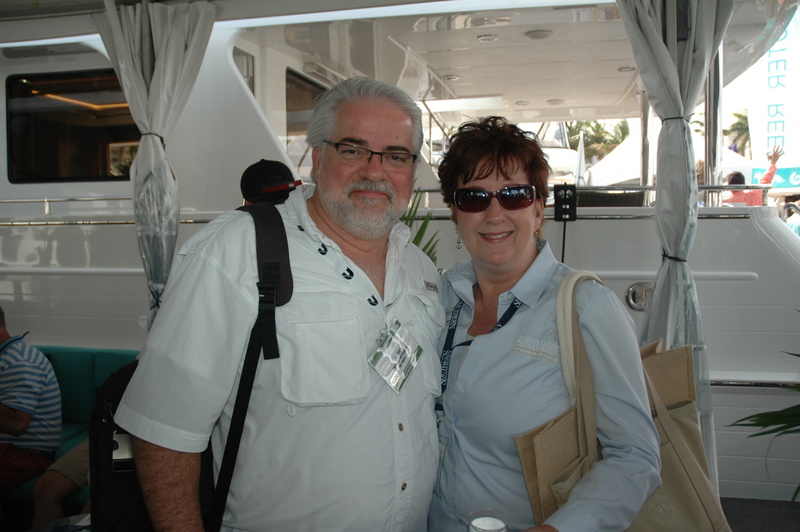 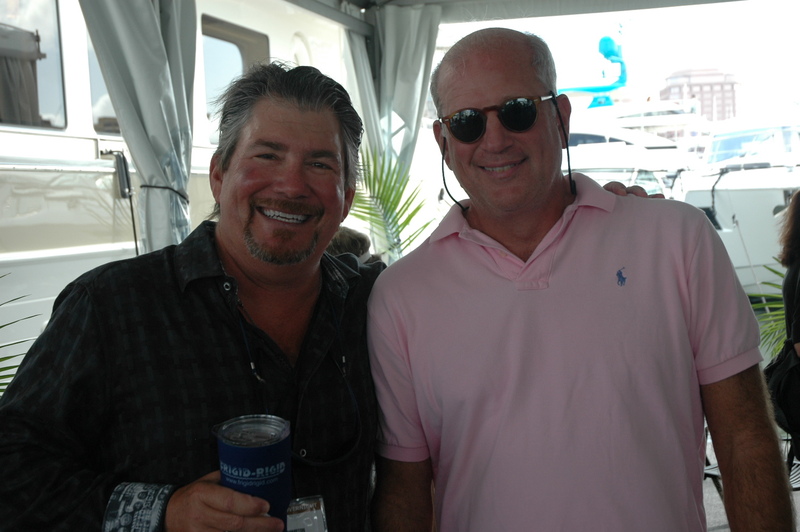 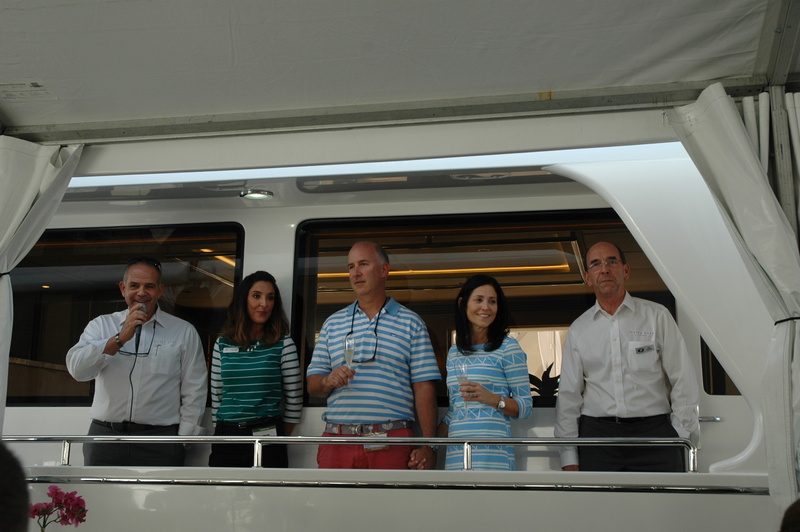 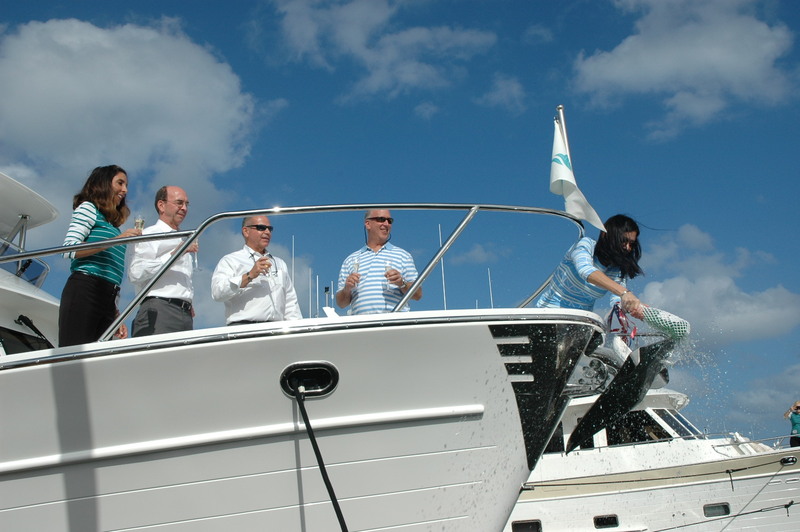 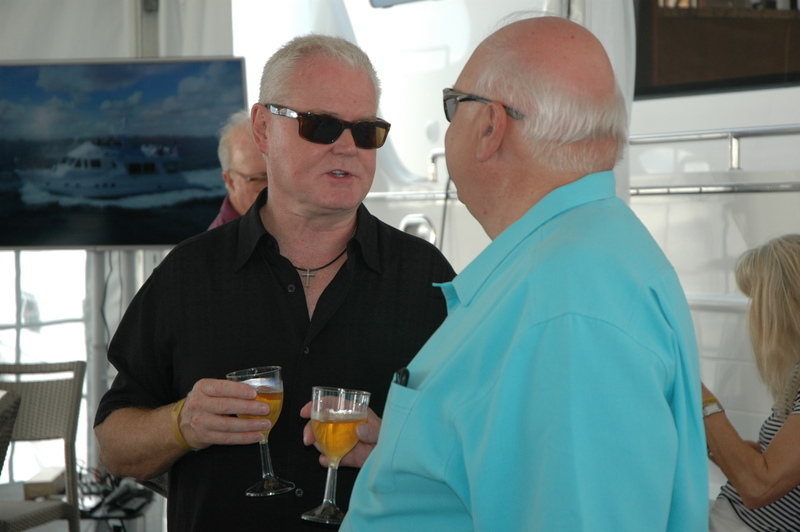 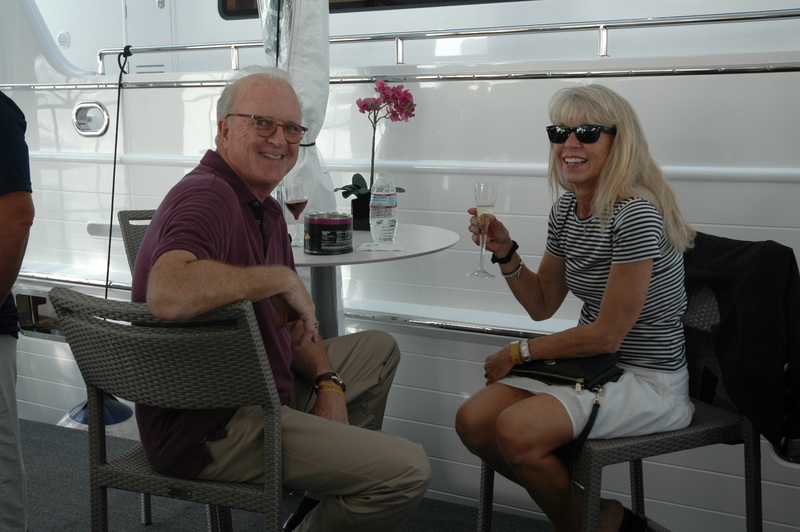 The Outer Reef Yachts location at the 2017 Palm Beach International Boat Show was a flurry of activities…from the exciting christening party of the new 70’ Motoryacht M/Y NEVER LAND and the welcoming of her new owners to the Outer Reef family, to the tours hosted on the 820 Cockpit Motoryacht BARBARA SUE II and the impressionable 2017 860 Deluxbridge. 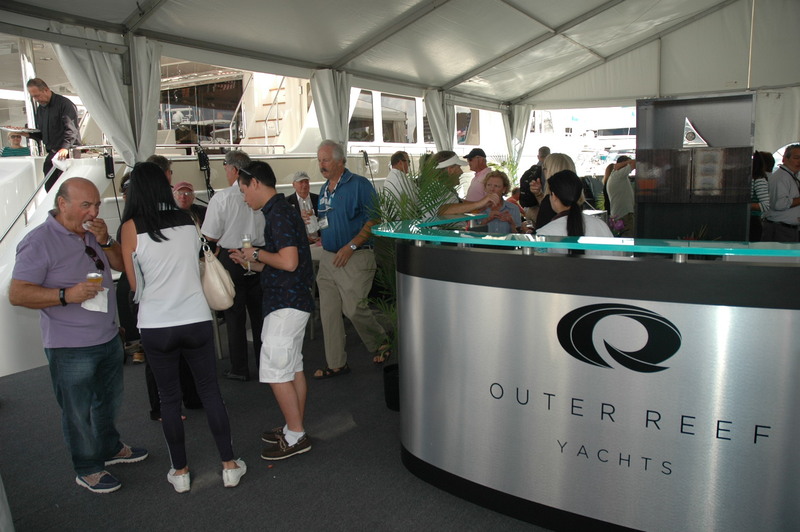 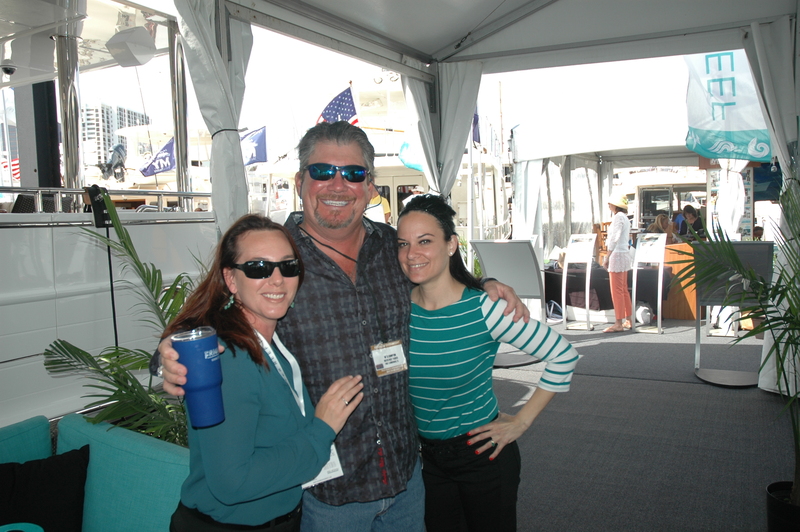 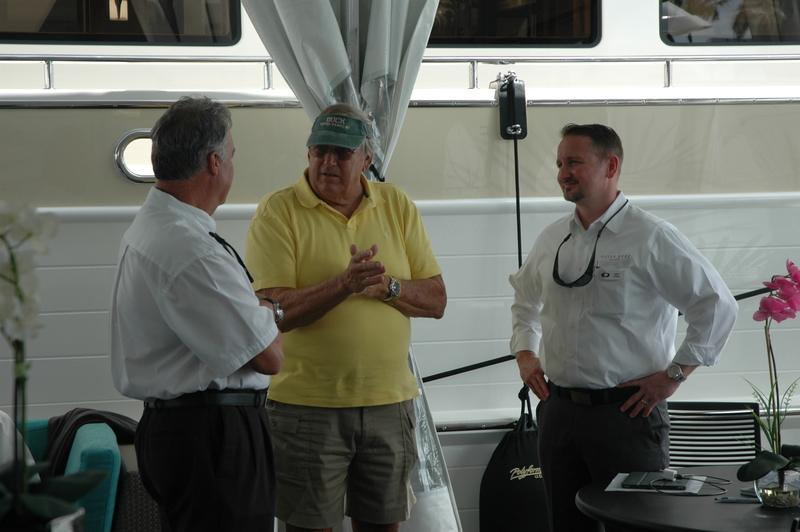 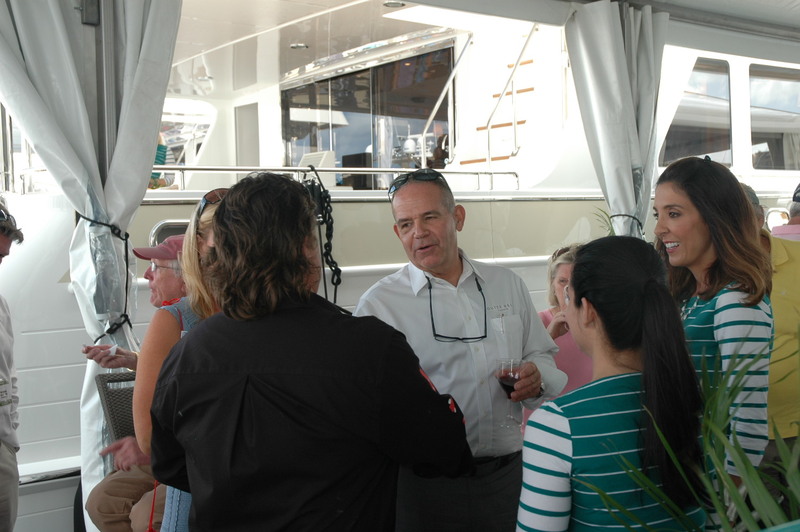 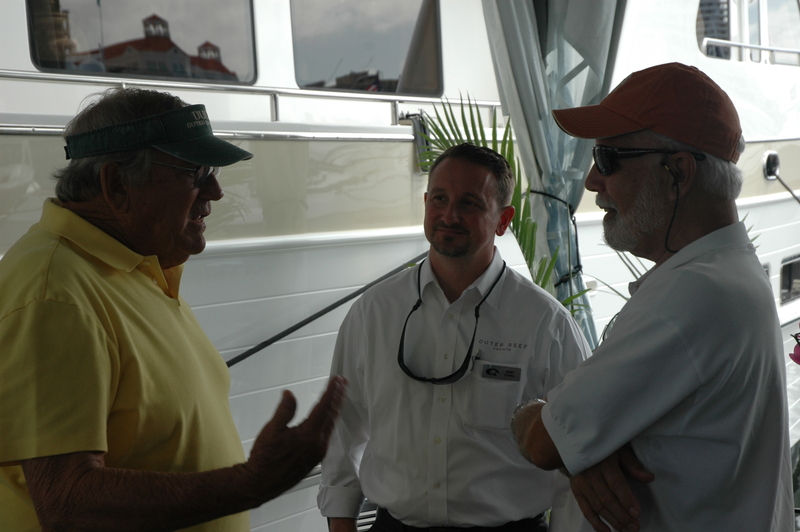 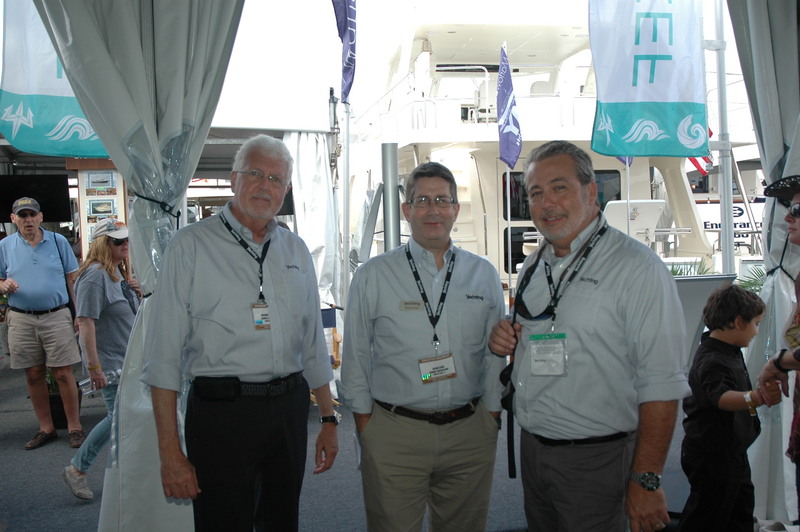 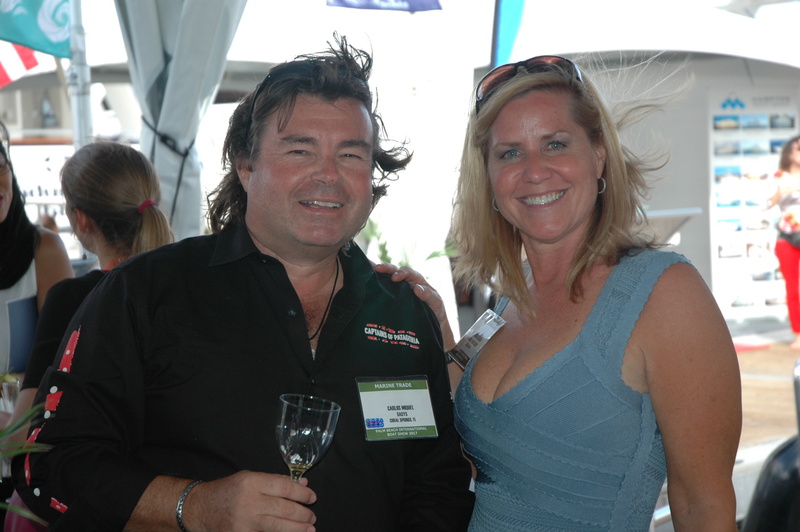 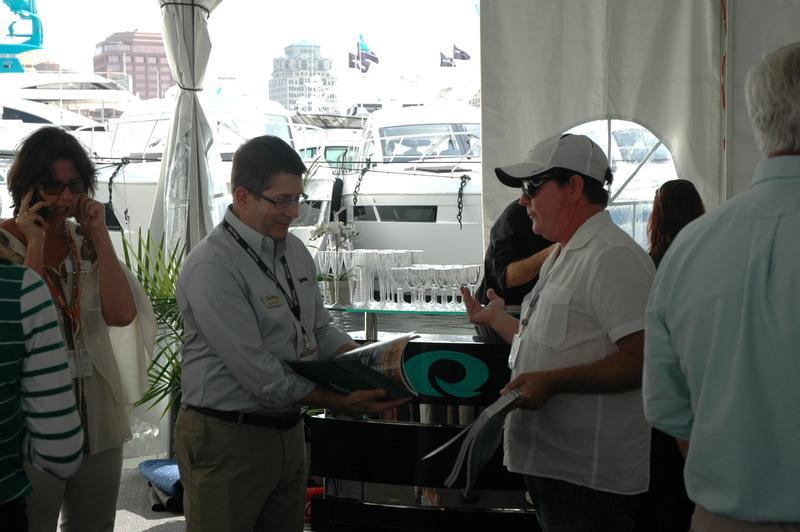 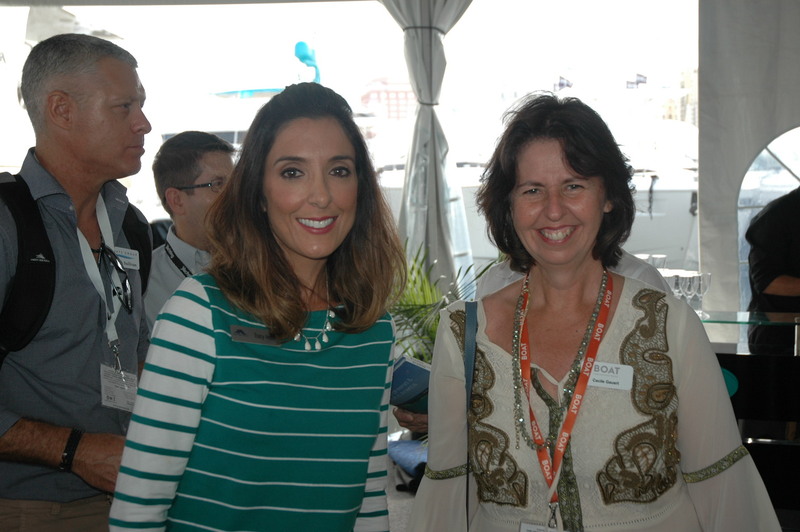 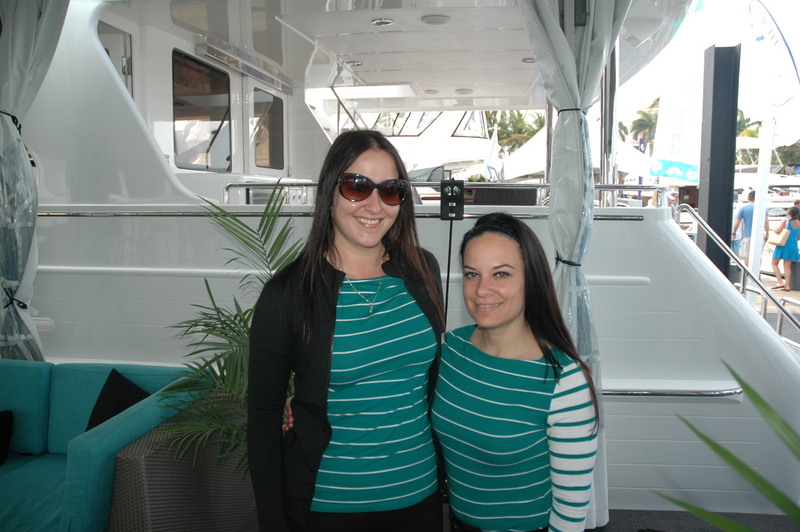 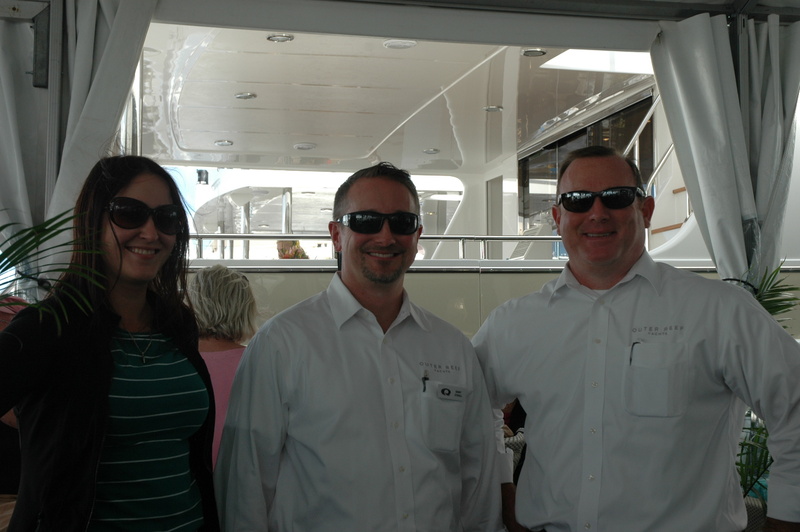 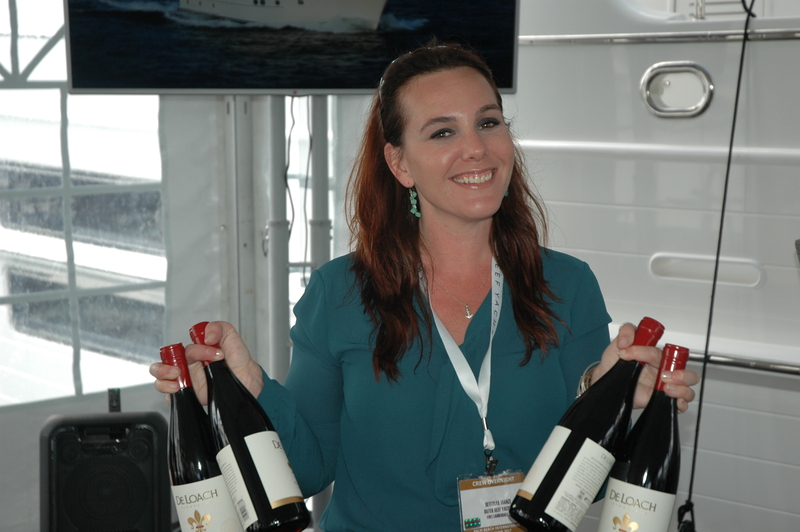 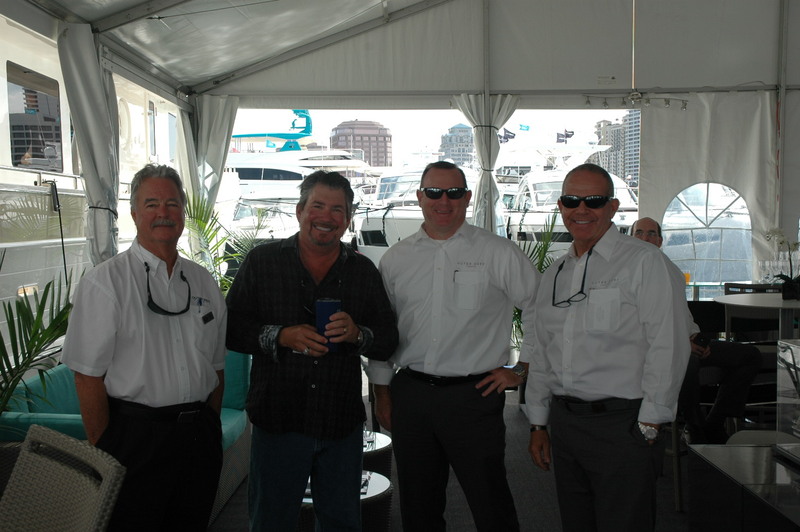 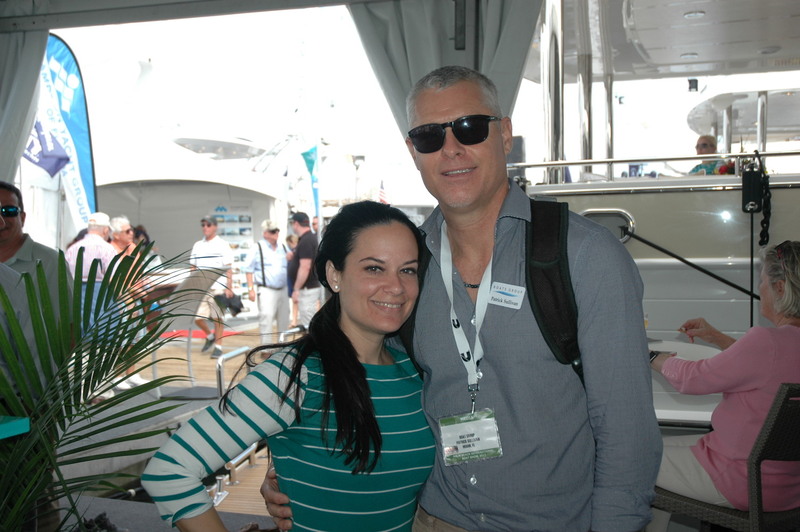 The Outer Reef Team spent valued time with clients, vendors, media partners and friends. 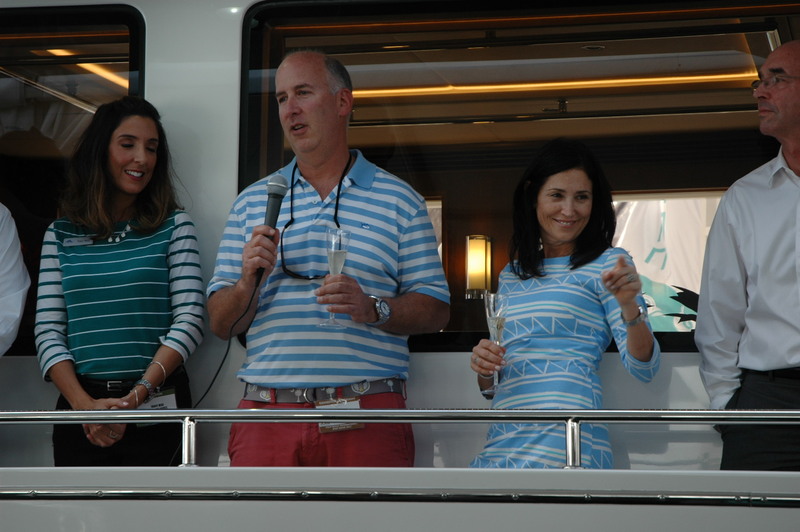 A huge congratulations to the new owners of NEVER LAND as well as those who joined us from around the globe – you continue to make our brand experience stronger than ever before!